When it comes to fashion creativity, dynamism and originality, there is almost nothing as fashionable as the combination of Ankara and Lace materials. For lots of great reasons, the fashion world has evolved in this part of the world, thanks largely to the latest indigenous fashion styles. 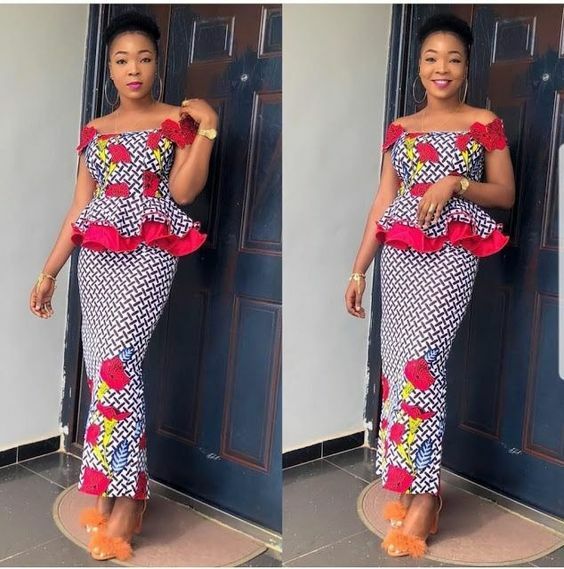 While lots of fashion styles have taken the stage over the years, the Ankara-Lace combination is not only beginning to find its way into people’s hearts, it is gradually becoming the new trend in West Africa. Are you still bothered about the styles to make with those Ankara and lace materials? You are in the right place, on the right page, reading the right information. 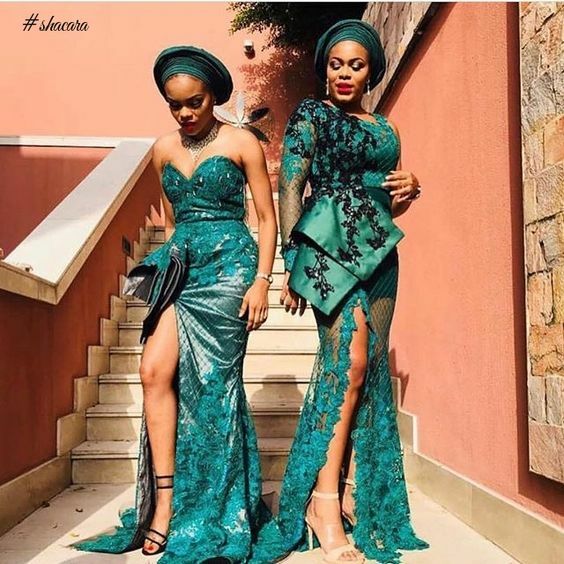 In this post, we will take a look at 25 of the very best Ankara-Lace combination styles trending today. What’s new in the fashion world today? The Ankara and Lace material combination -you bet. These designs not only give you a unique feel, but it also sweetens your fashion tastes and heightens your class and confidence. Nothing speaks louder than a commanding fashion style and classy design. Do you want to make a statement in your next outing? Then check out some of the very best Ankara-Lace combination styles in the fashion world today. 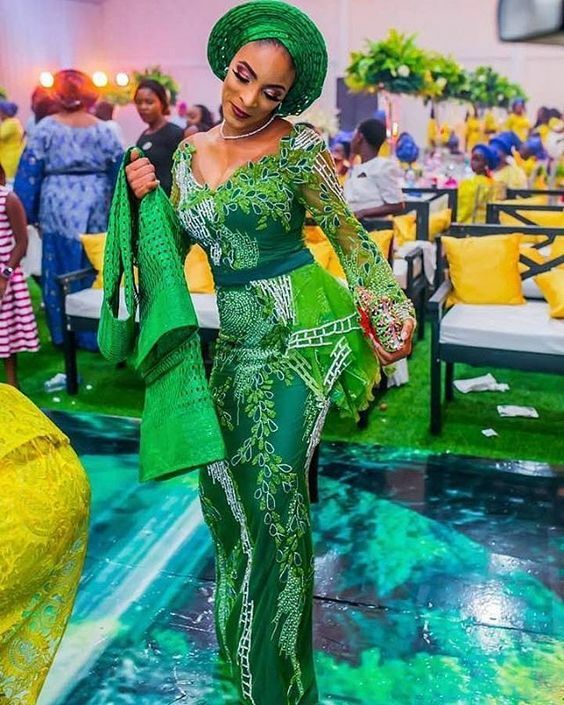 While at this though, it is important to note that combining contrasting Ankara-Lace materials in terms of colors can be very dicey. Although this combination can be sleek and smooth when the right colors are chosen, the fashion style can be completely disastrous if the wrong colors are combined. 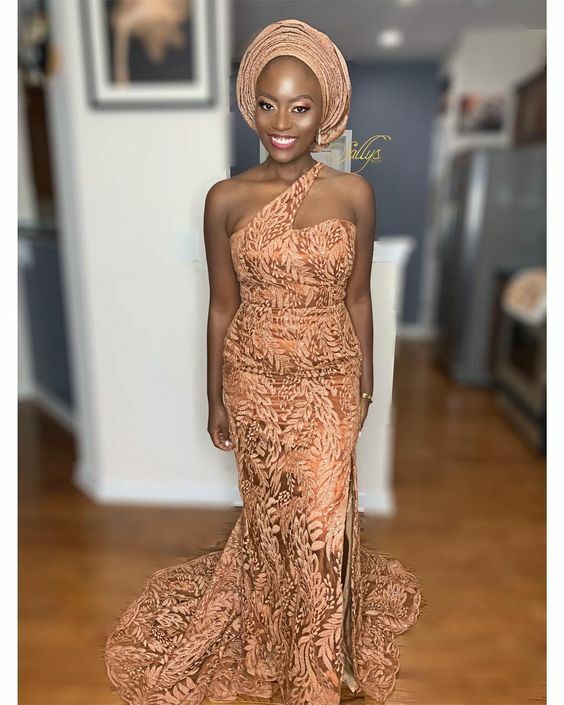 That being said, let us take a look at the latest Ankara and lace styles that will make you fall in love with this fashion magic all over again. Are you confused about what style to make for that next outing? Why not try this style! A lovely Ankara design complemented with a lovely touch of lace material. Sleek! 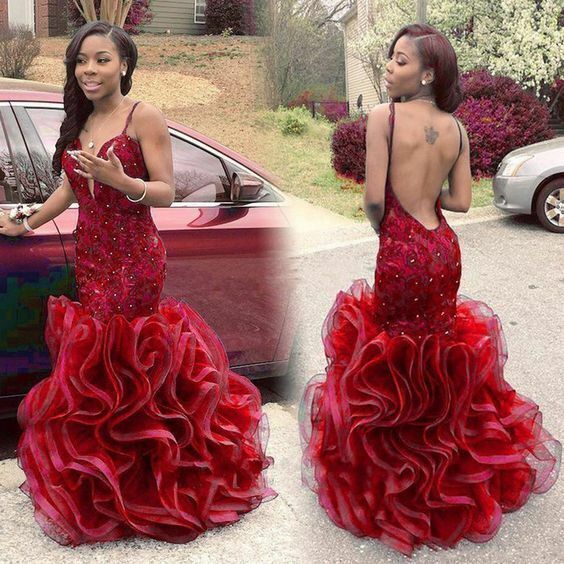 Short gowns are becoming more popular among youths these days and this is just another reason why. This design is great for casual occasions and depending on the accessory you rock with it, it can also slide in for big occasions. If you want to go creative with your Ankara-lace combo, this is one style you can share with your fashion designer. The off shoulder lace top gives this style a new dimension and a plus for fashion lovers. smart! 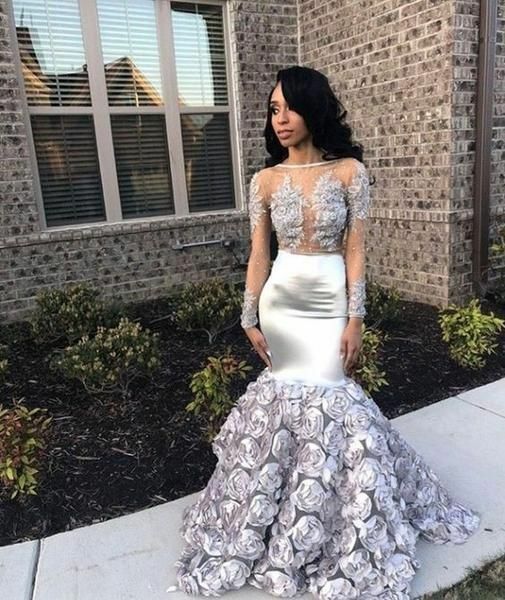 If you are a true lover of fashion and follower of latest fashion design trends, you probably would have come across this style in the biggest of fashion stages. One of the most scintillating ways to combine Ankara and Lace. This style is great for romantic dinners and wedding parties. You can also comfortably rock this for semi-formal events. just look at those lovely sleeves! This is probably among most common Ankara-Lace combo styles in recent times. For all the right reasons, this style rates among the lovely styles you can rock for parties and wedding ceremonies. Ensure you combine with dashing accessories. From this style’s unique sleeves to its Maxi skirt, everything about this Ankara-lace combination is amazing. You can comfortably rock it to that wedding party and other casual occasions. Make sure you pick the right Ankara-lace color combination though. 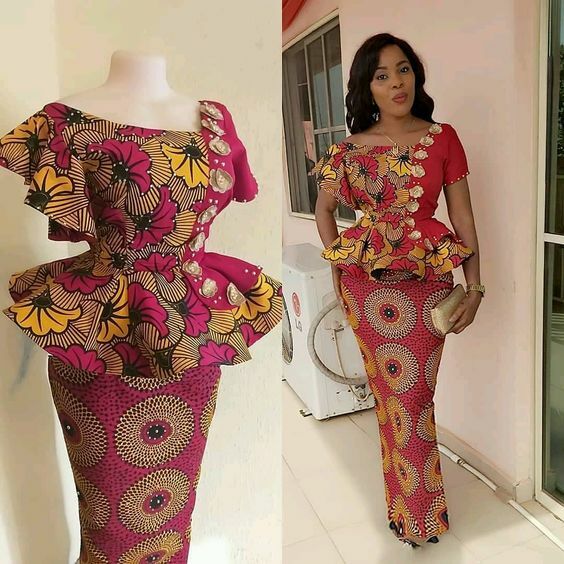 ODER NOW!Remove term: Your Ankara & Lace Styles Here!